What began in 2013 as a vision to enrich the lives of families around the world has evolved into a range of global, market-leading products that meet the needs your family has today, and the ones you discover along the way. Our belief, that style and functionality should be equal partners in product design, forms the basis of our design approach, setting our products apart on the world stage. Influenced by our Australian way of life, all our products’ features have been carefully considered to ensure they support the activity they’re designed to complement, together with elegance and simplicity. Pioneering an innovative, direct to consumer model has enabled our beautiful, high-quality products to not only delight, but also be accessible to all families. 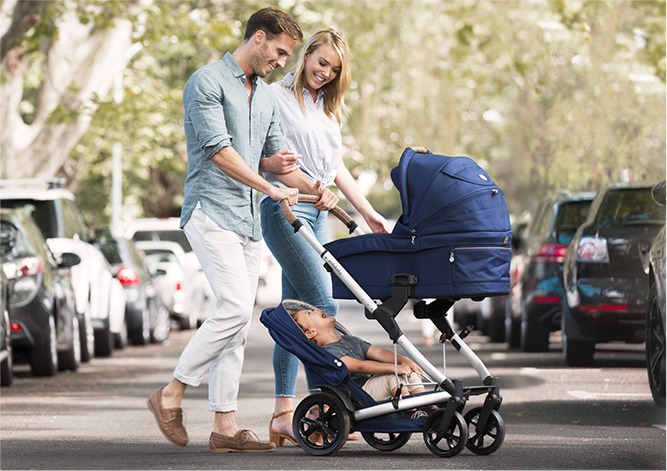 As our company has grown, so too has our reputation for quality, design and safety, resulting in our prams being amongst the highest-rated in Australia. 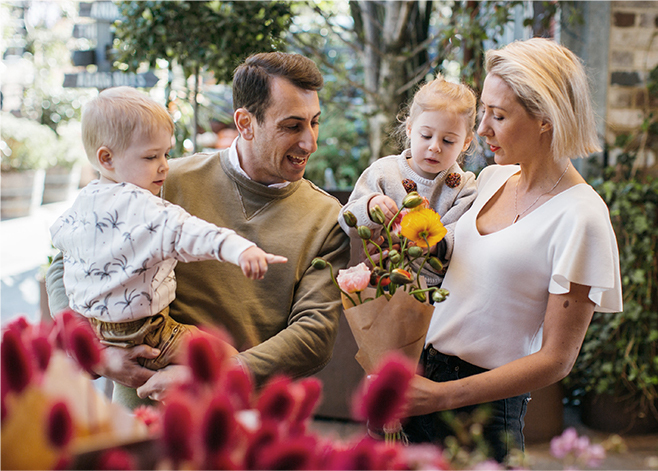 Family life is all about creating memories that last a lifetime; and we’re committed to celebrating life’s beautiful moments, a philosophy that touches everything we do. We can’t wait to join you on your journey and see your story unfold.